The holiday shopping season is heating up and Google Express wants to give you $25 off your first purchase from Walmart.com. From now until January 15th, you can use your Google Home to shop Walmart using Google Express and save a little cash on Google. The setup is pretty simple and here is what you’ll need to score the savings. First, you will need a Google Home or Home Mini device. Once you have your smart-speaker setup, open the Google Home app on your phone and head to “offers” under the settings menu. From there, find the $25 Walmart offer and follow the instructions to link your Walmart Online account and Google Express. Now you can do a little online shopping at Walmart with the help of Google Home and the Google Assistant. When it’s time to check out, your promotional code will be waiting for you. Just apply the discount and enjoy your savings. For more details, check out the Express25 help page. 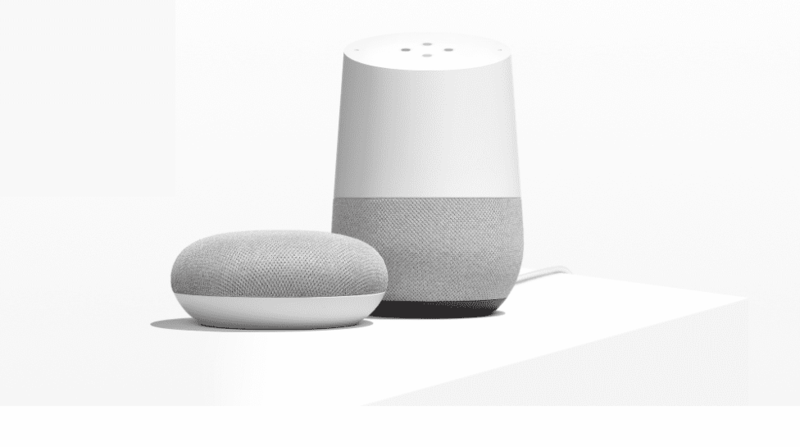 You must purchase and activate your Google Home device by January 15th and the coupon expires on January 30th so go ahead an save a little cash while doing your holiday shopping. *Update* As one of our readers pointed out, you do have to purchase your Google Home device from Walmart to qualify for this offer as is reflected on the Express25 page.